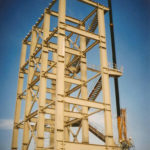 Meronal Int’Co. 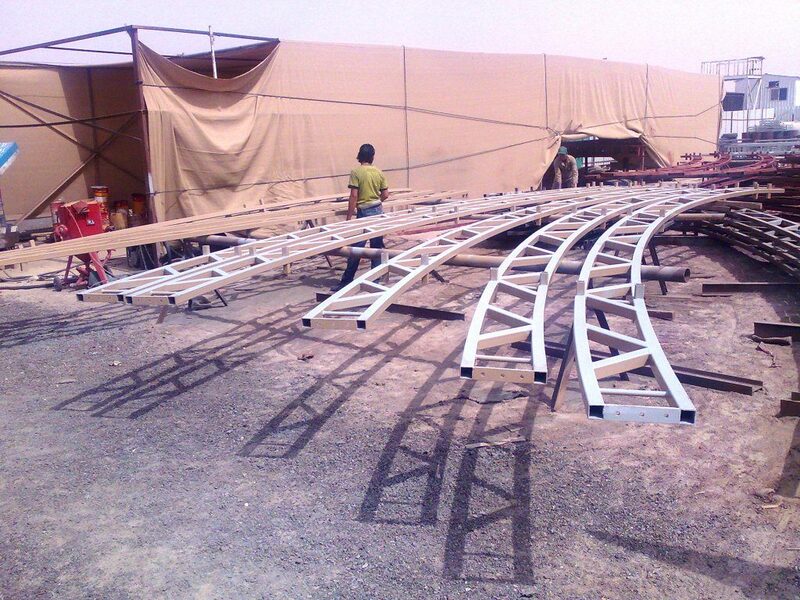 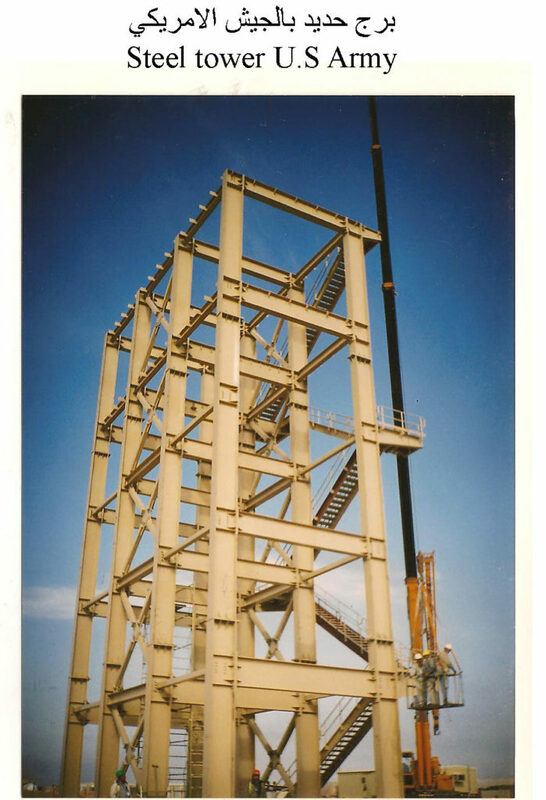 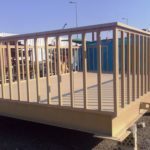 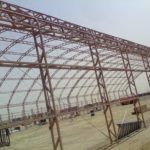 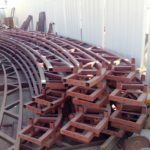 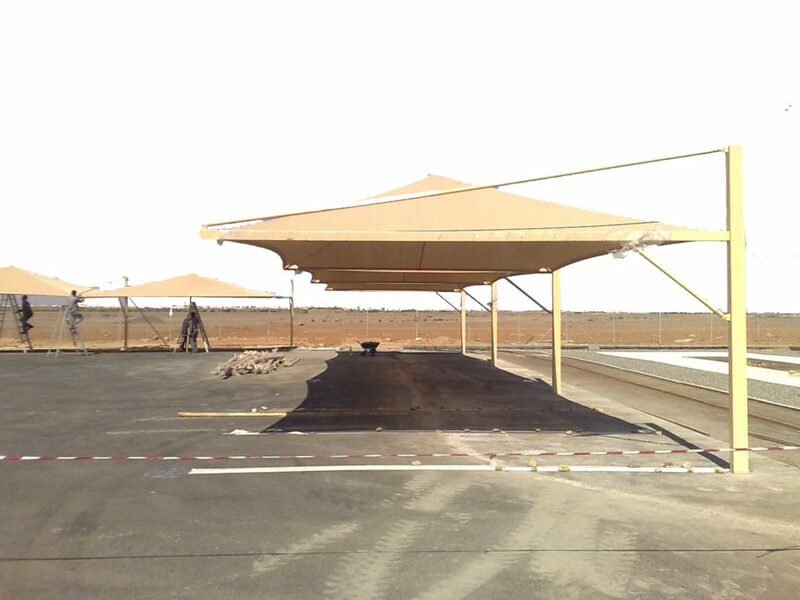 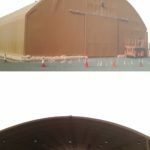 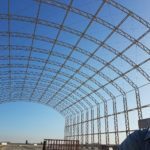 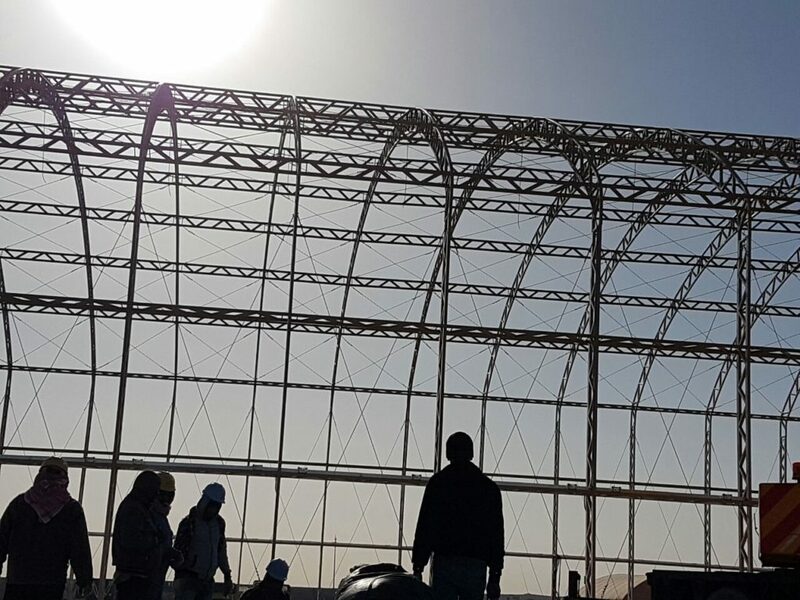 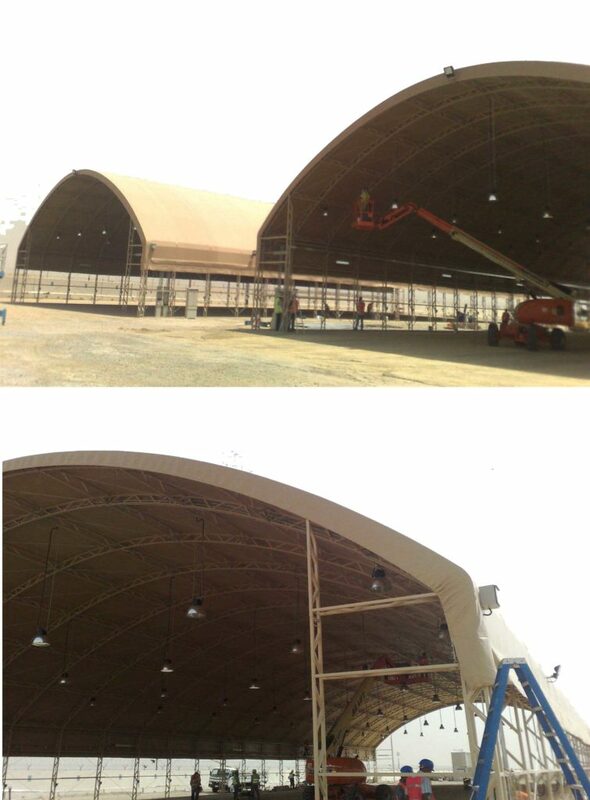 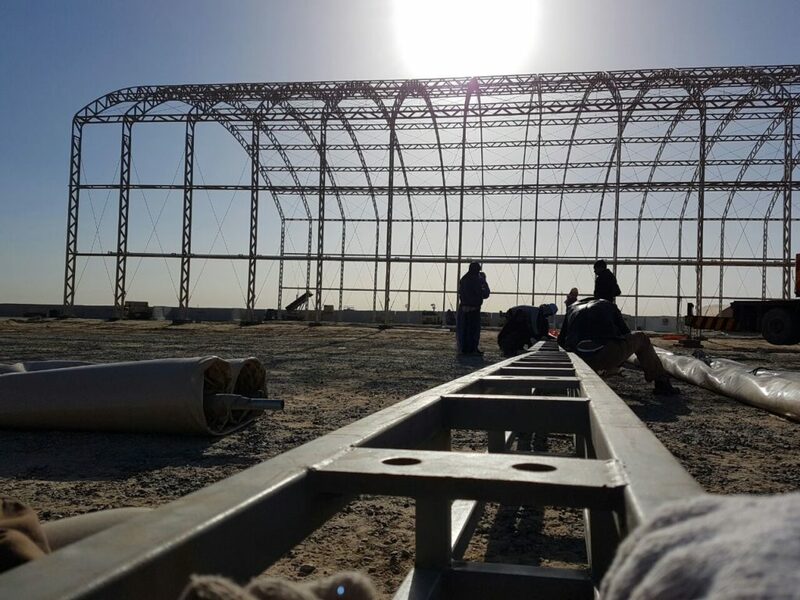 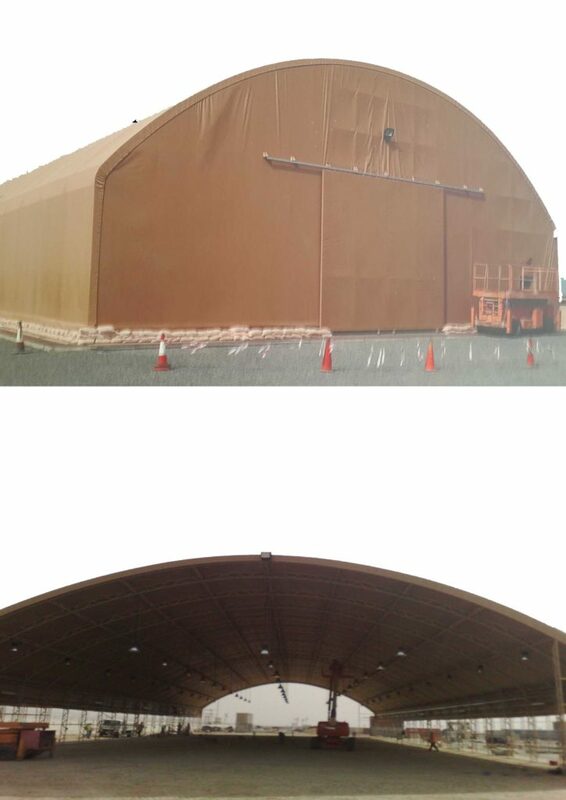 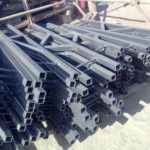 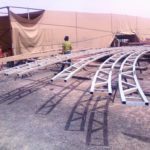 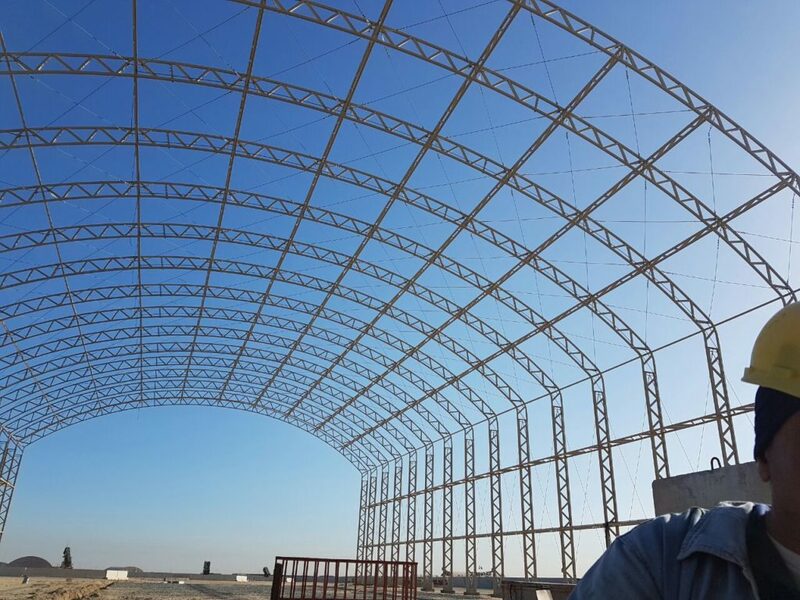 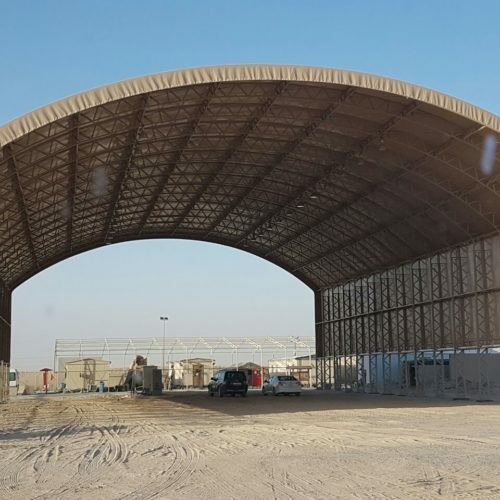 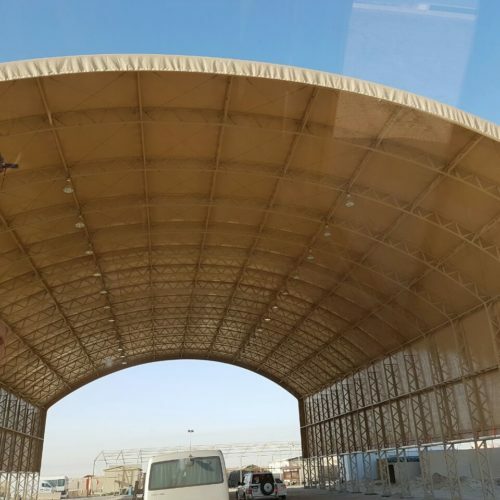 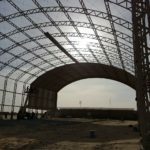 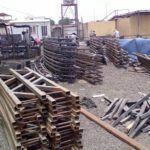 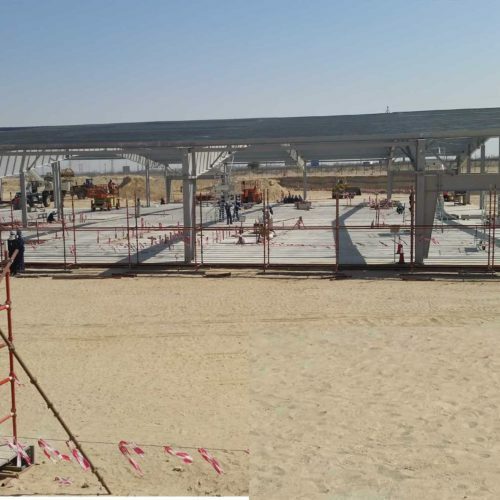 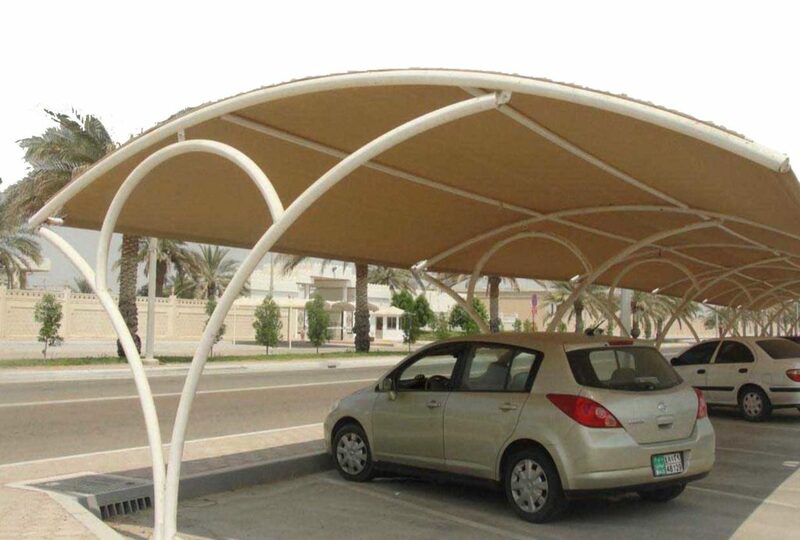 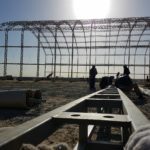 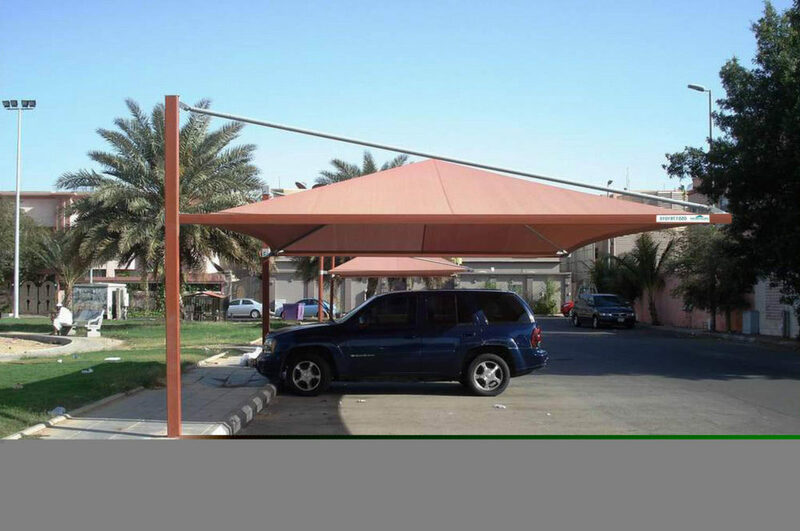 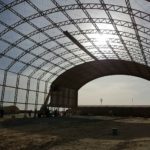 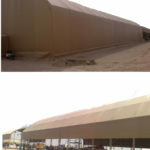 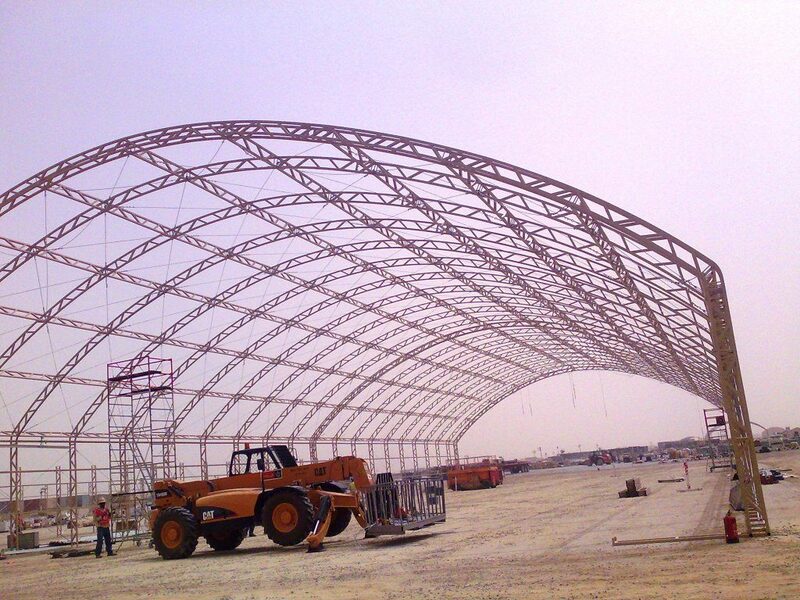 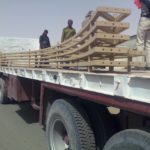 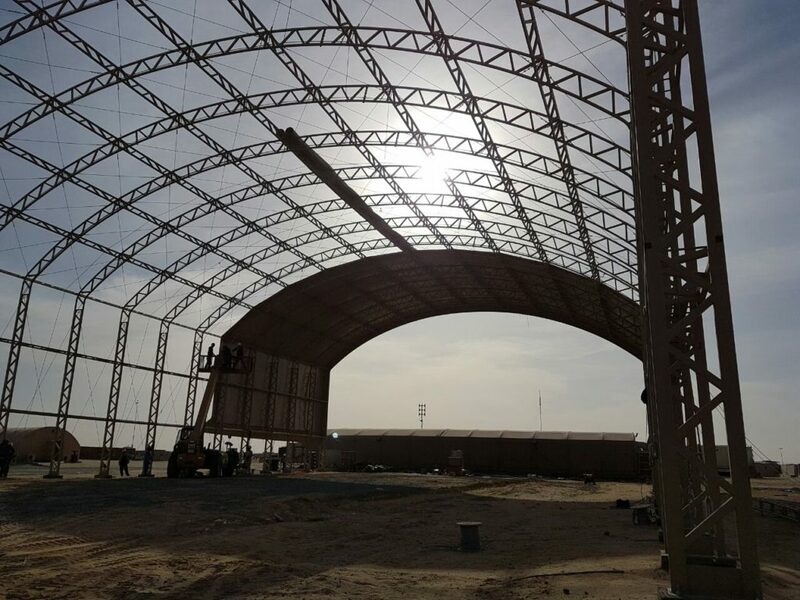 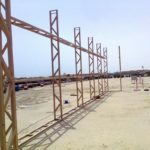 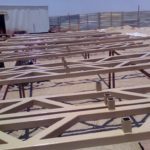 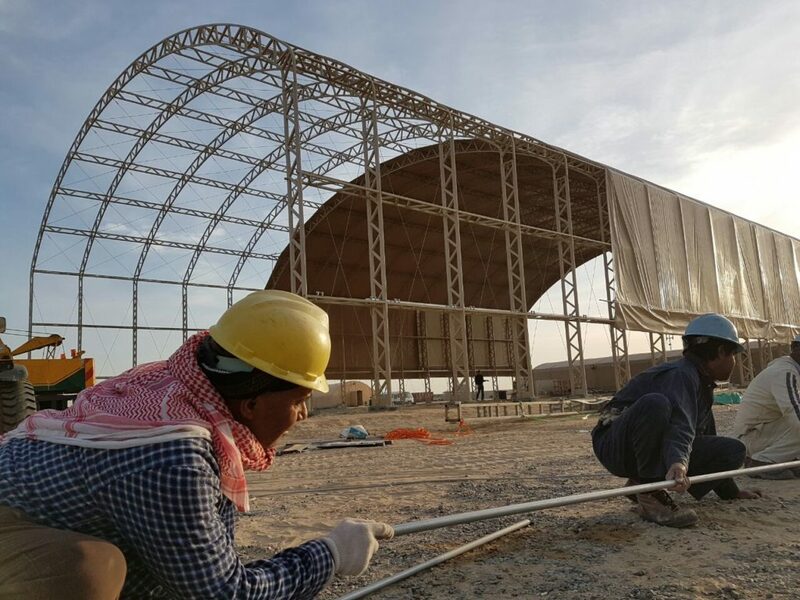 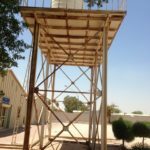 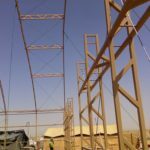 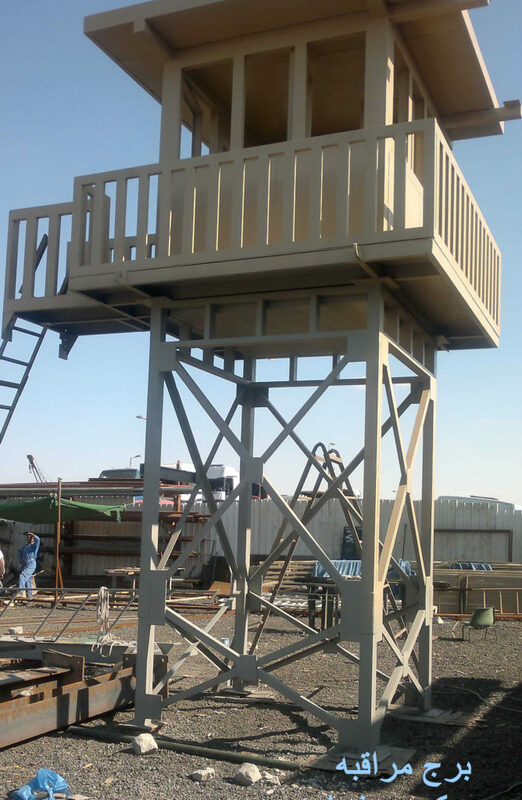 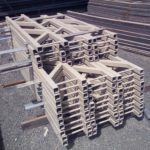 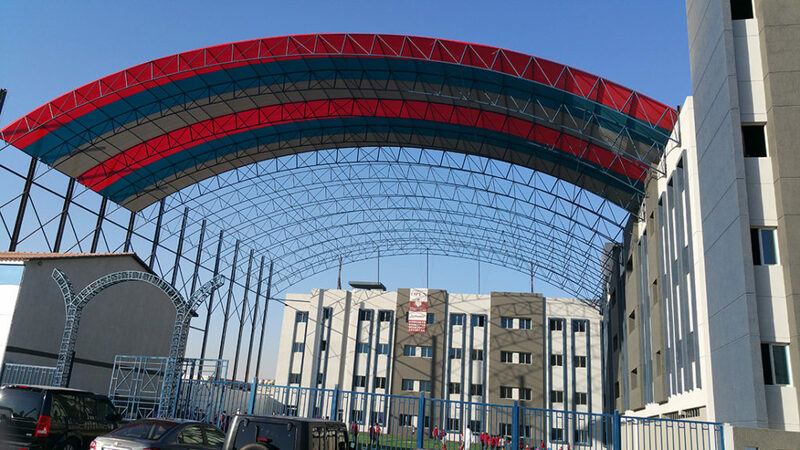 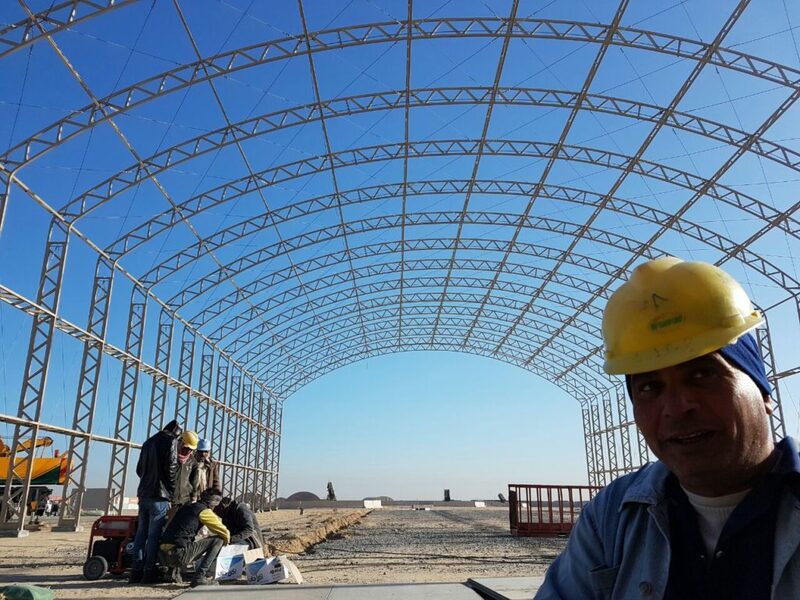 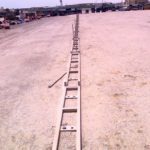 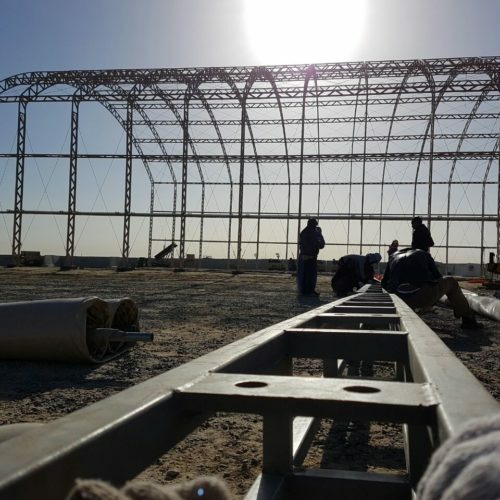 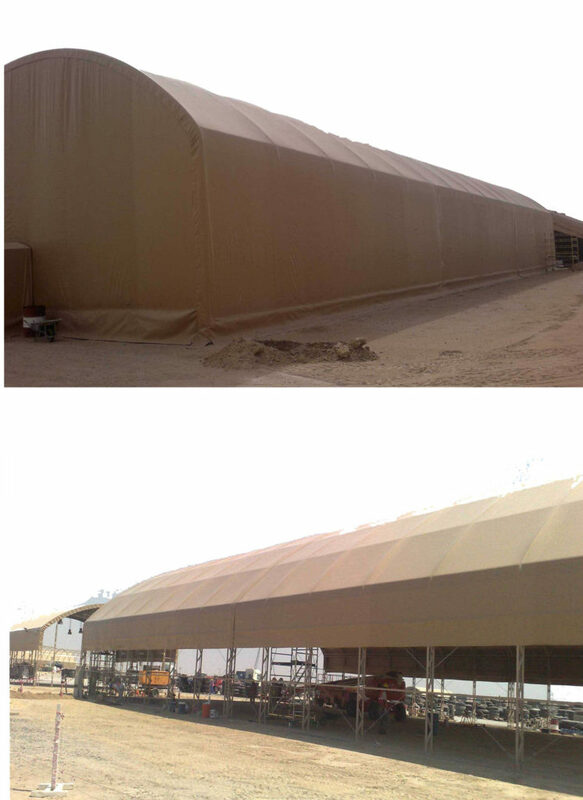 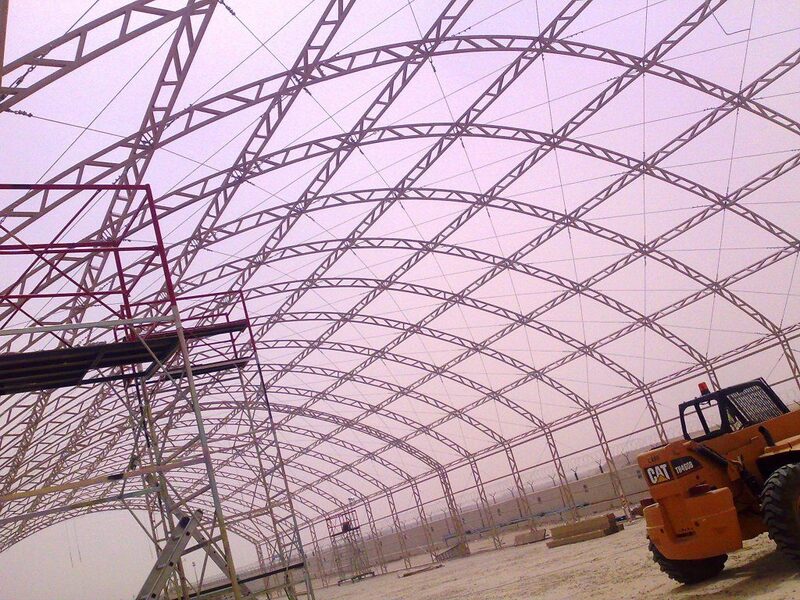 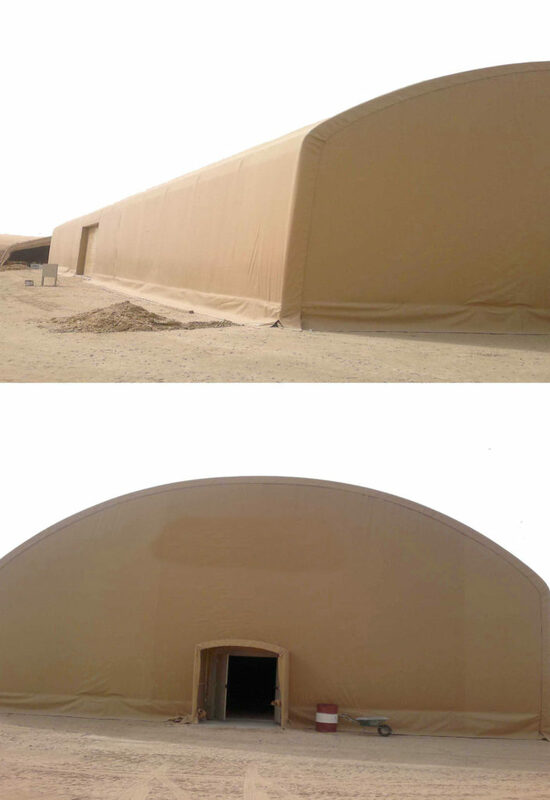 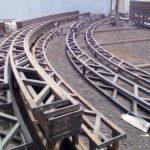 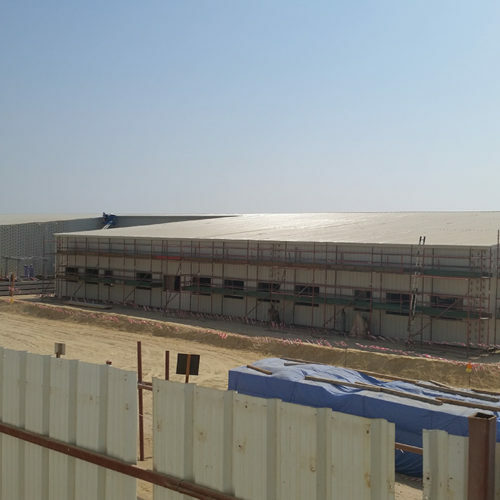 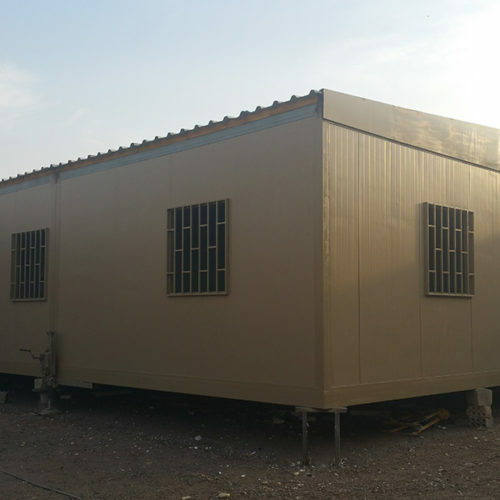 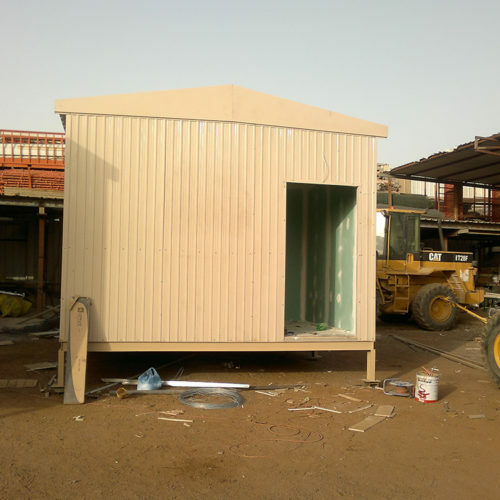 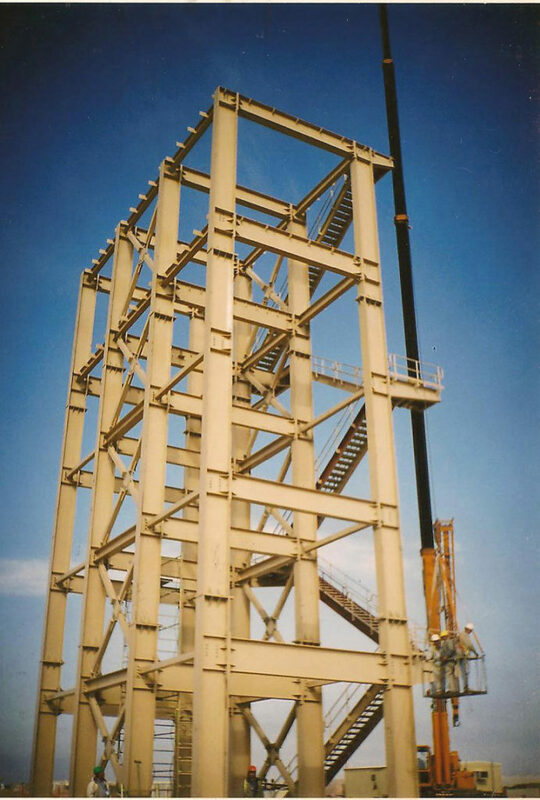 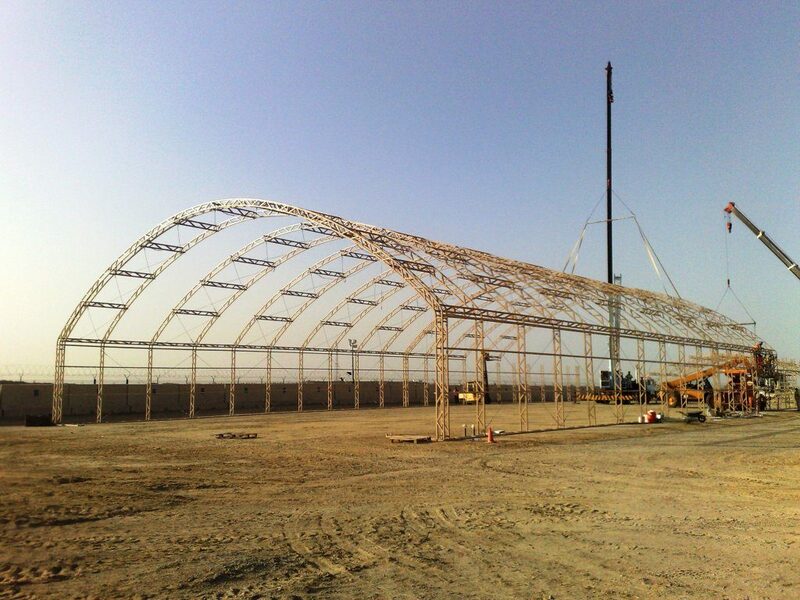 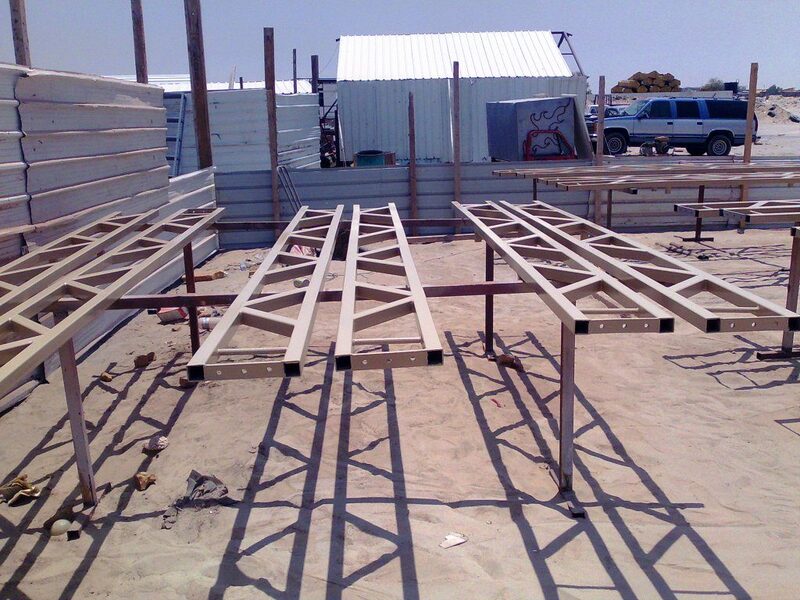 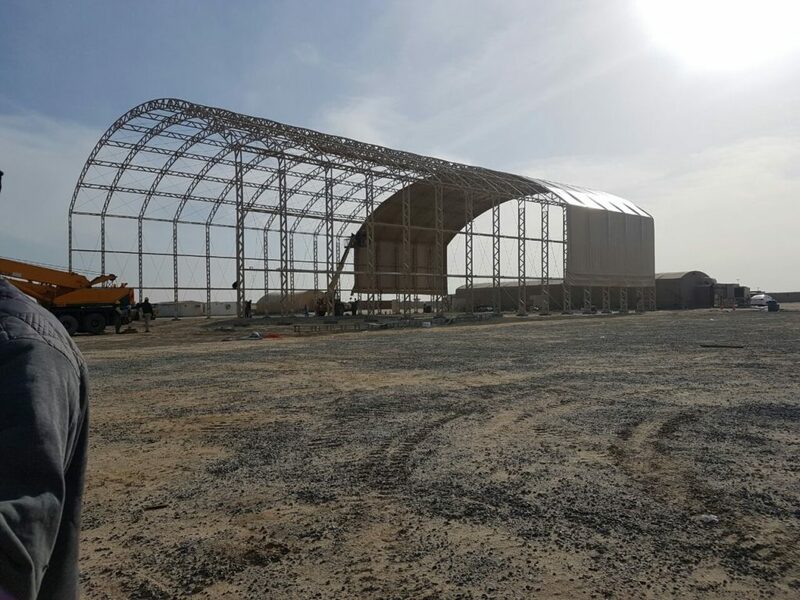 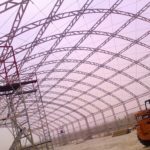 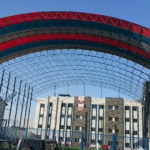 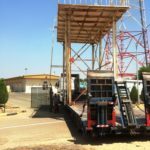 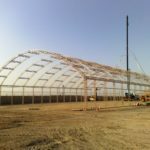 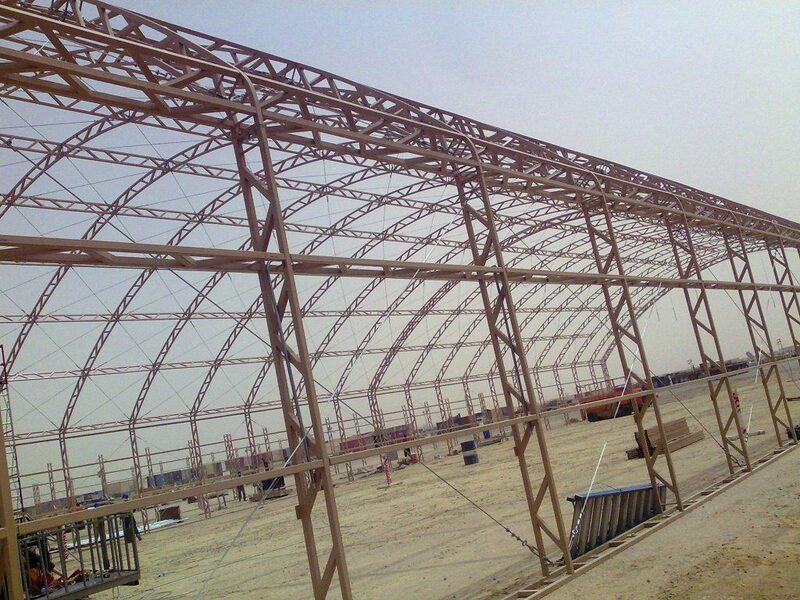 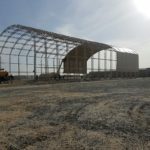 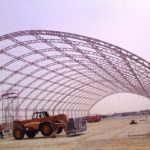 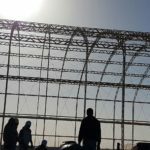 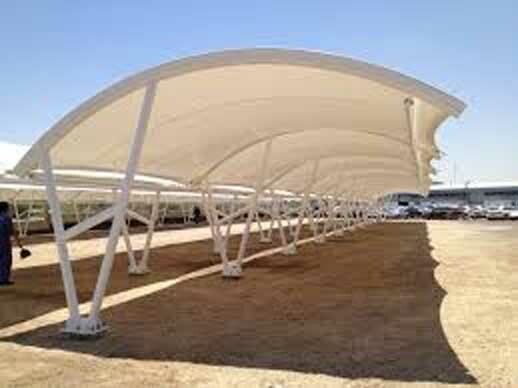 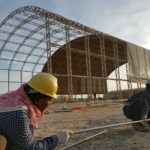 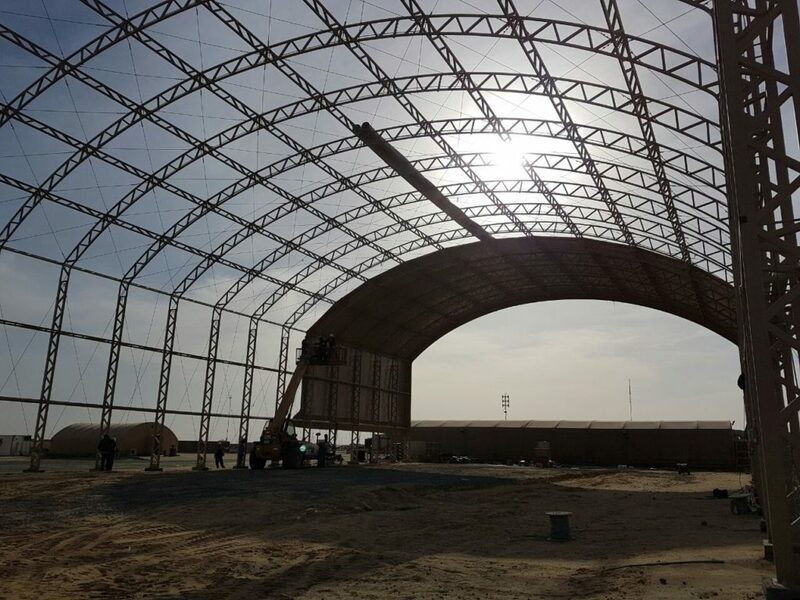 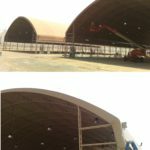 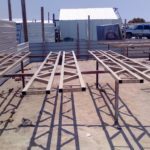 Has been providing leading –edge technology for the manufacture and doing construction of steel Structures for Tents, Water Tanks, Car Parking, Sun Shades, Towers and Shelters. 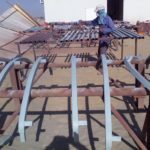 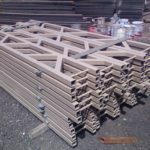 Our company is comprised of experienced and professional staff, whose primary principle is to meet our customers’ needs. 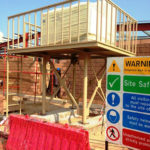 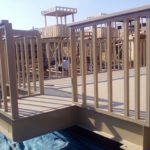 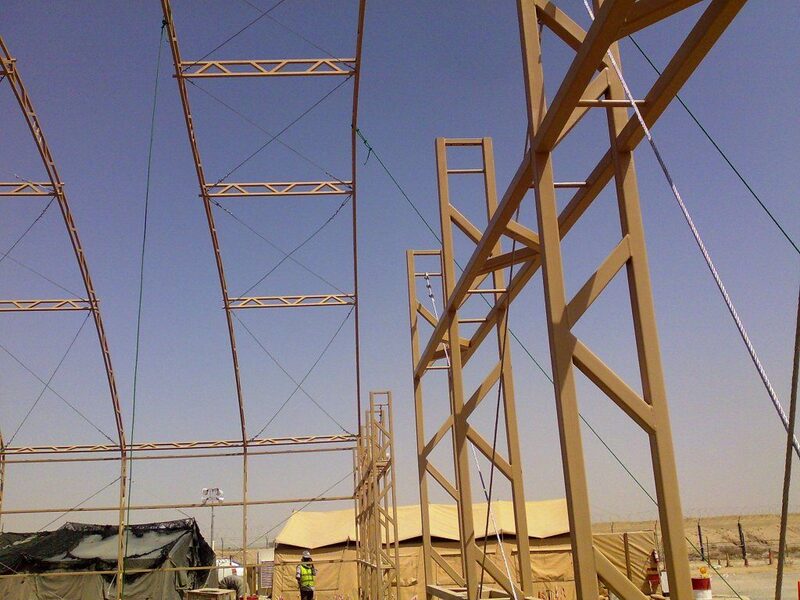 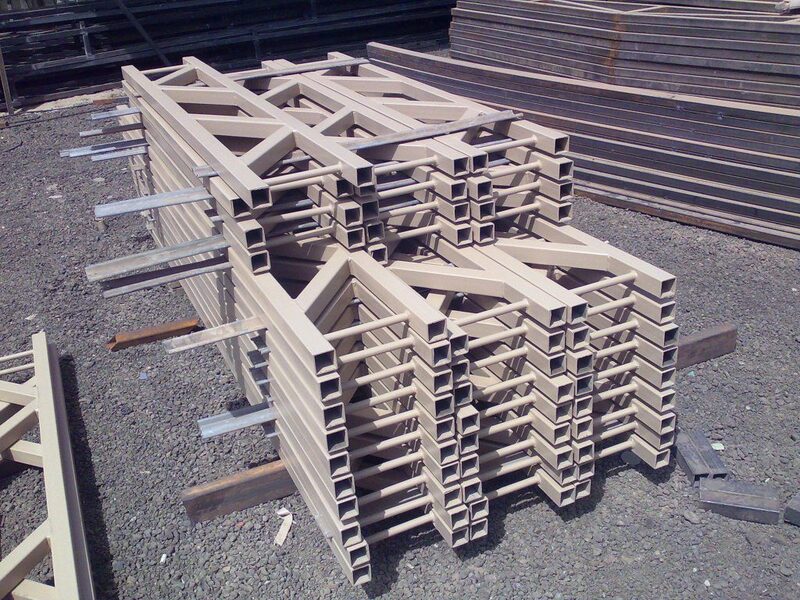 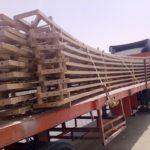 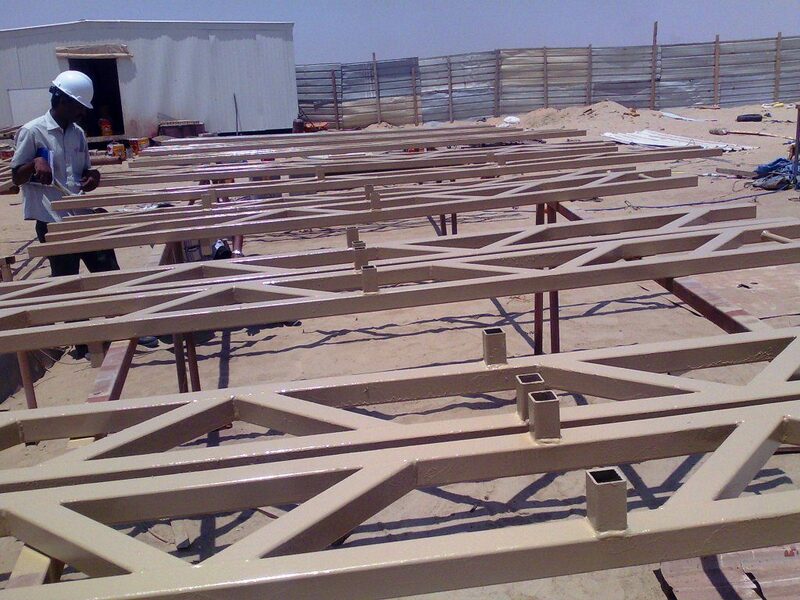 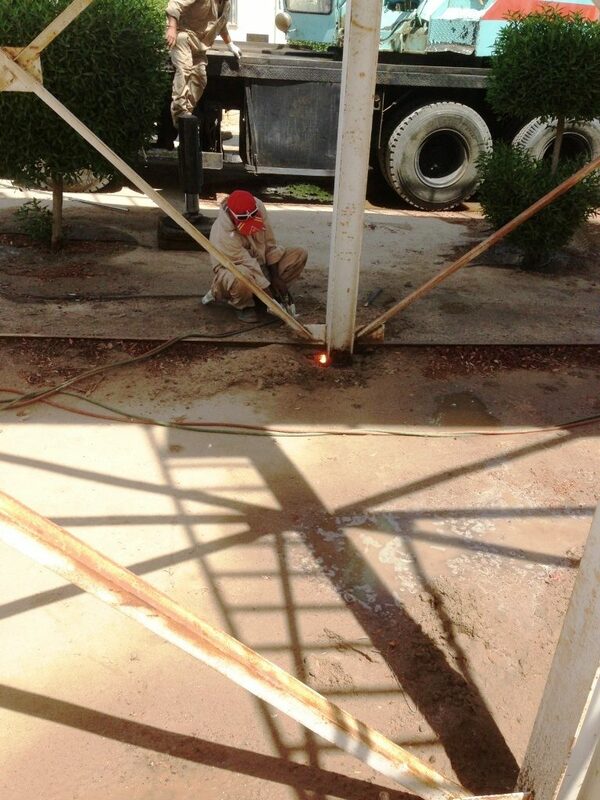 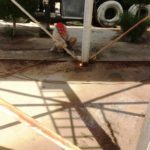 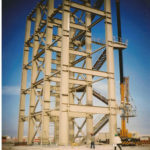 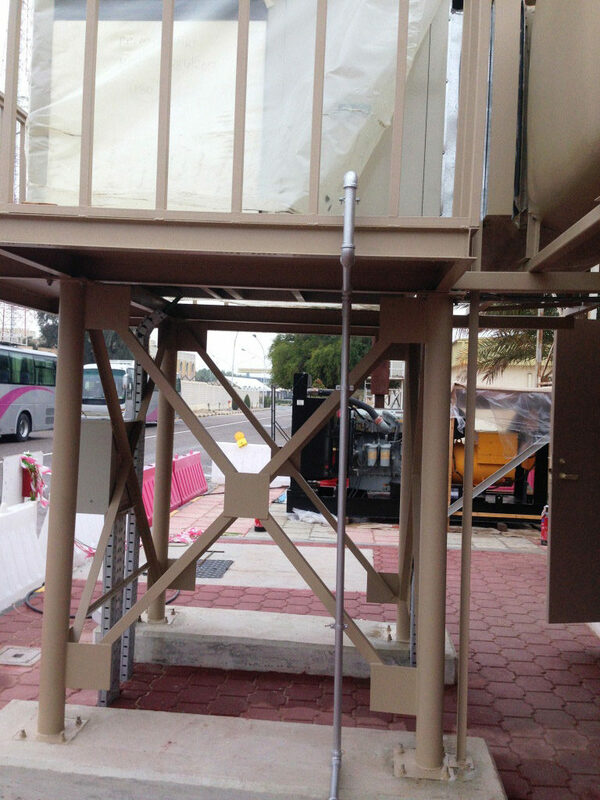 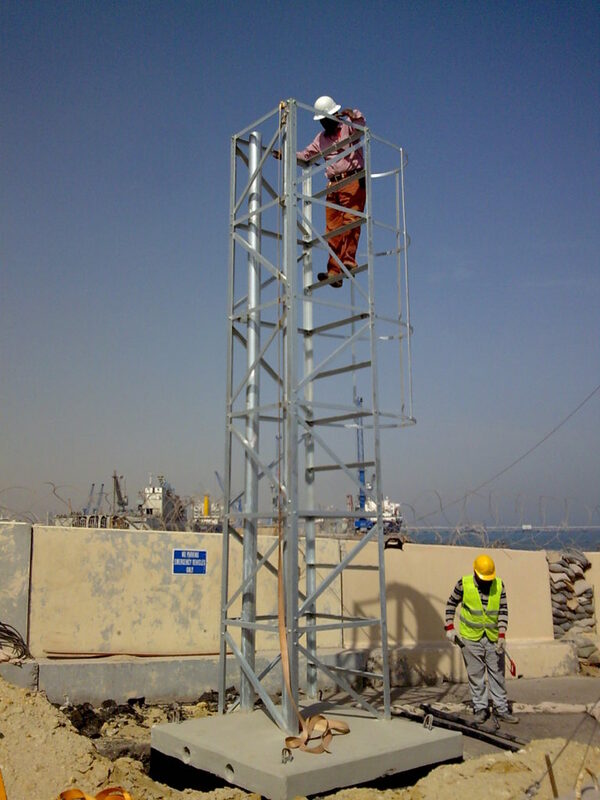 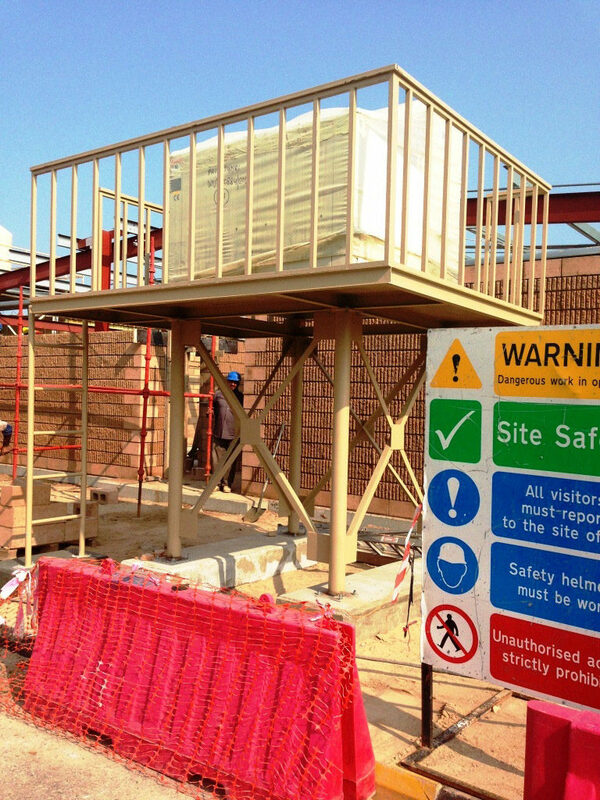 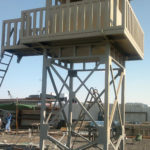 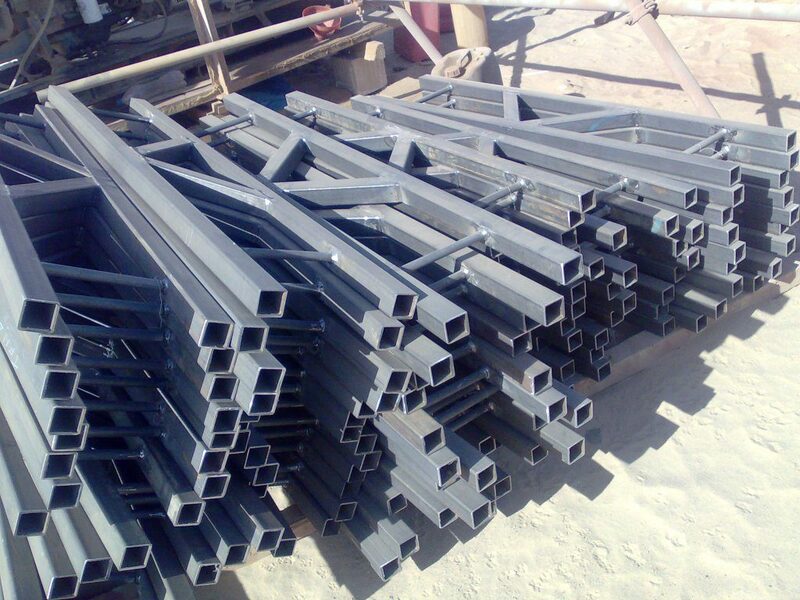 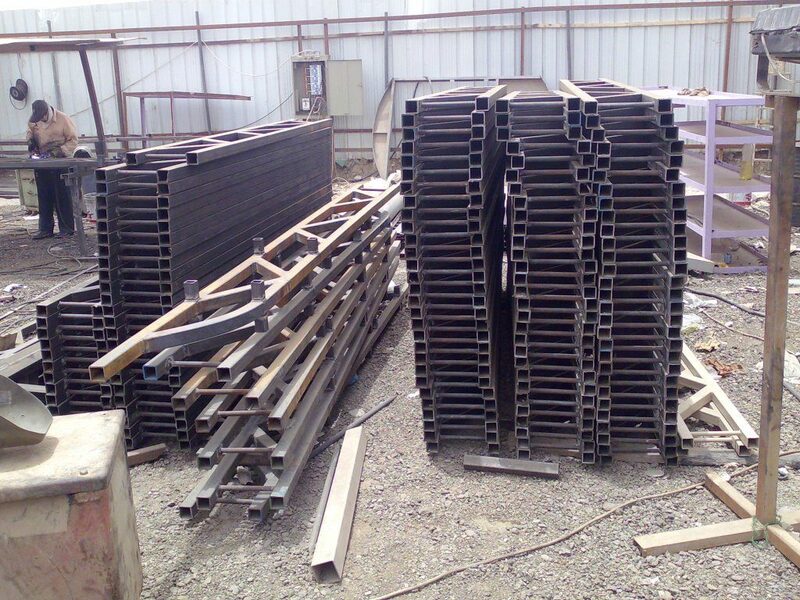 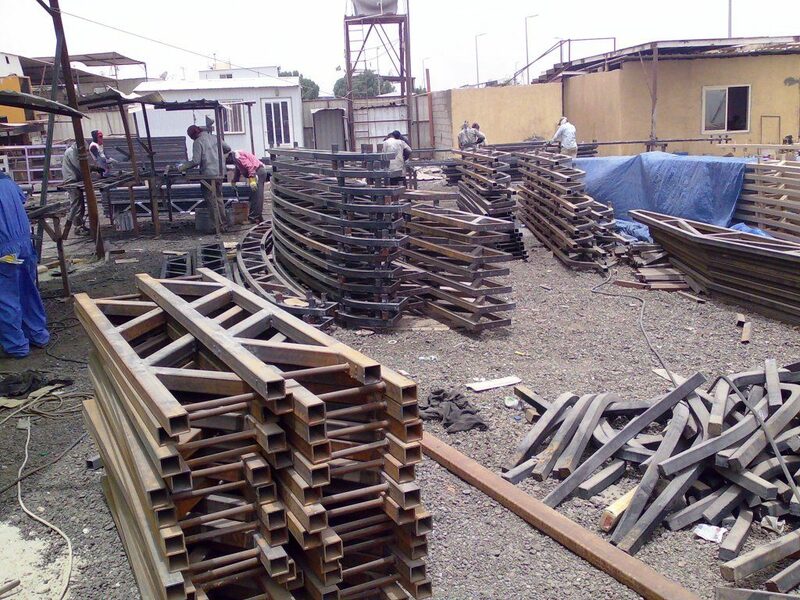 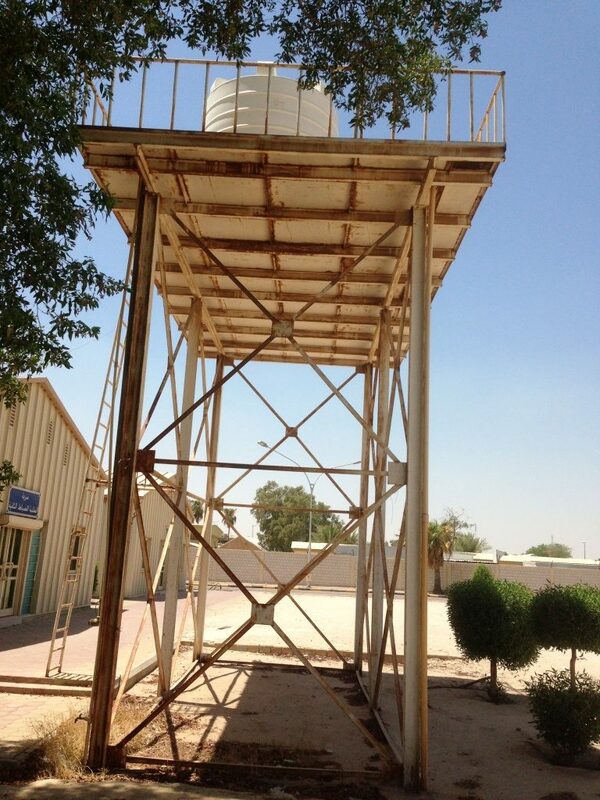 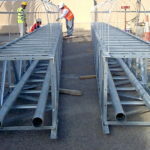 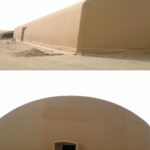 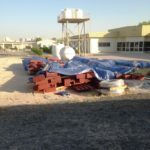 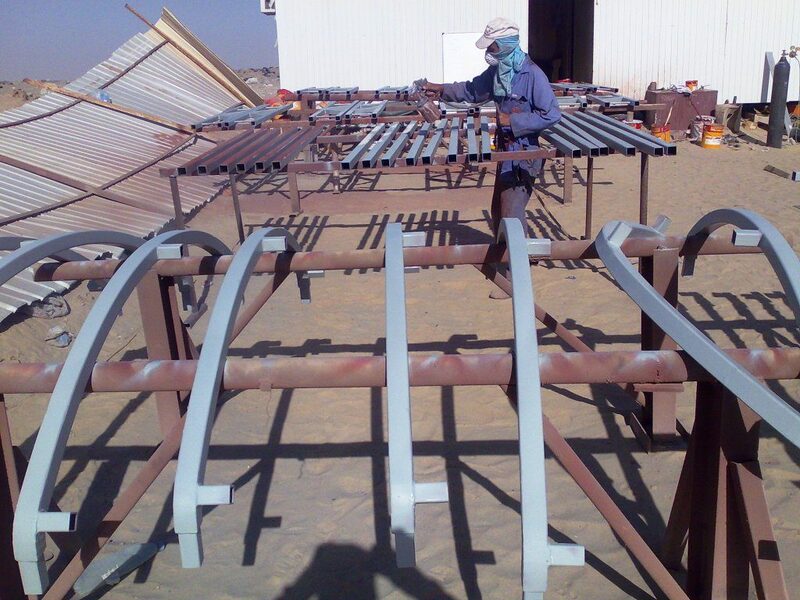 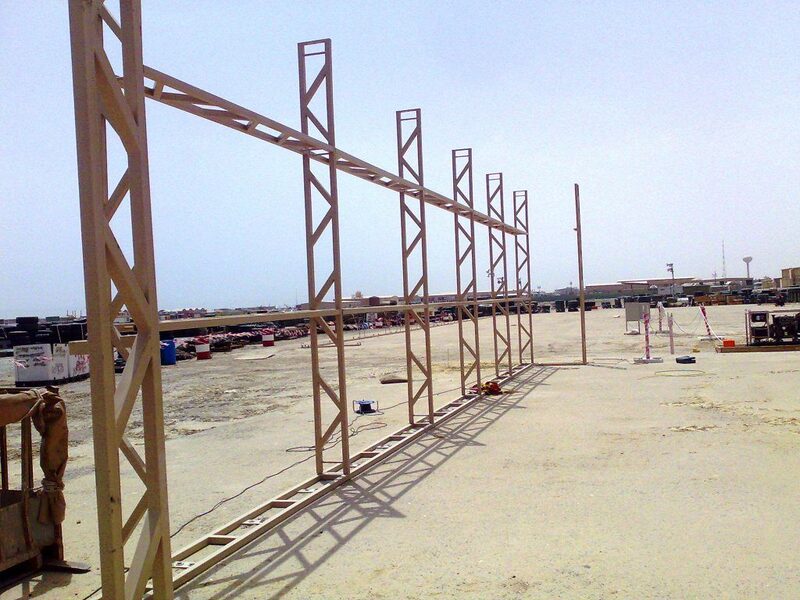 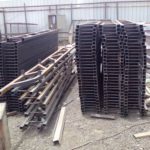 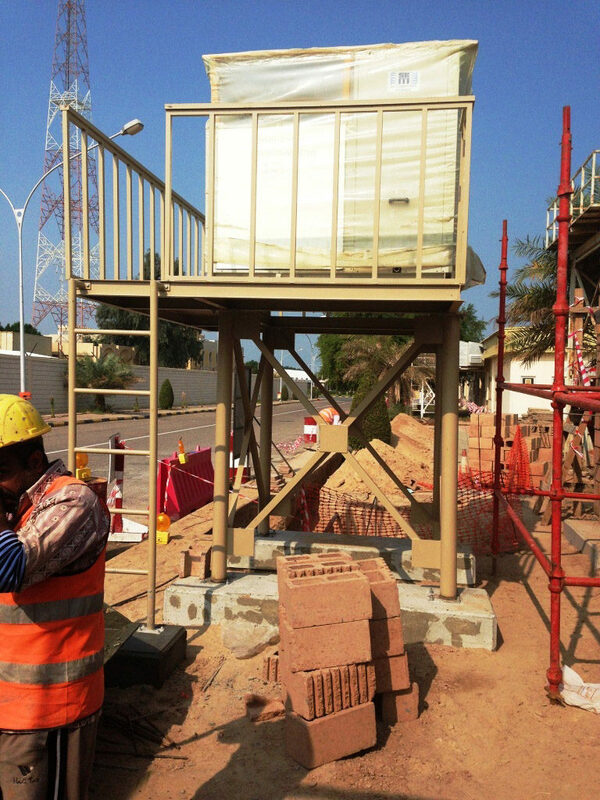 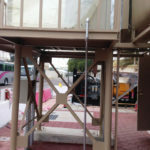 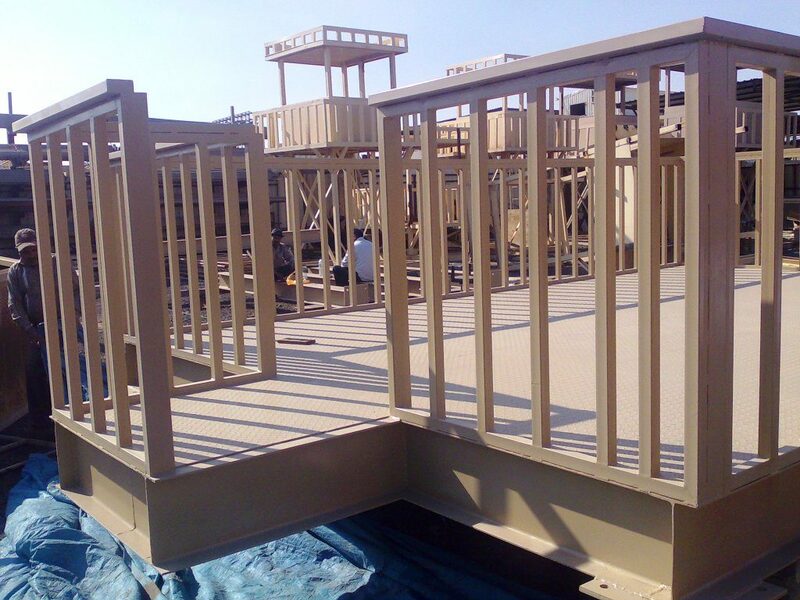 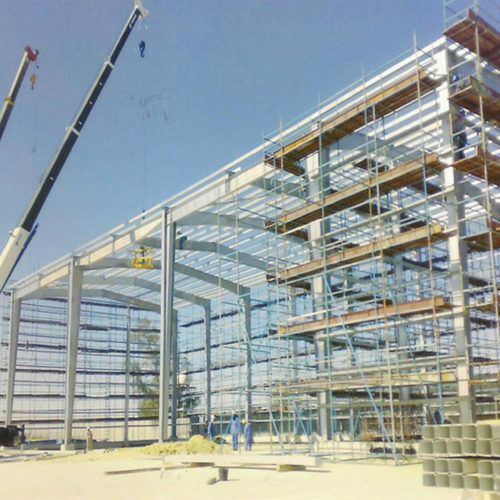 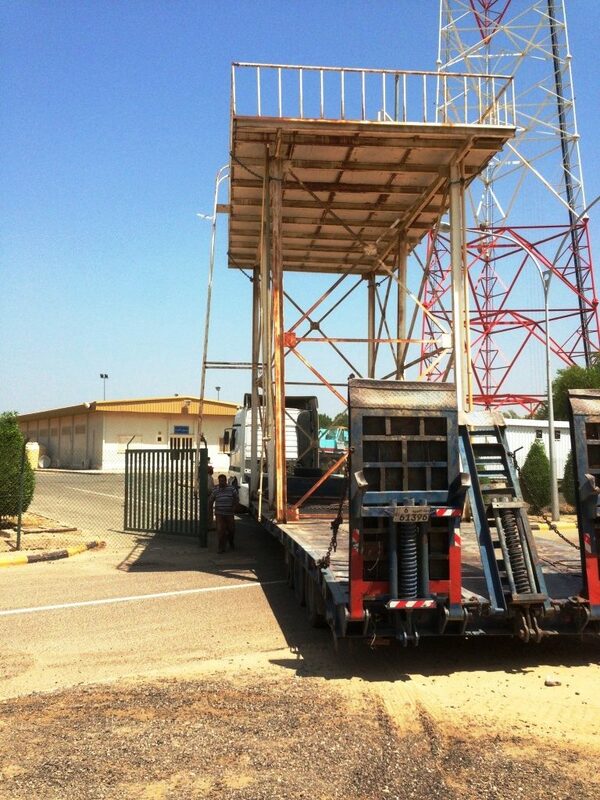 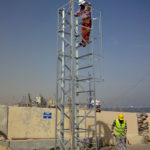 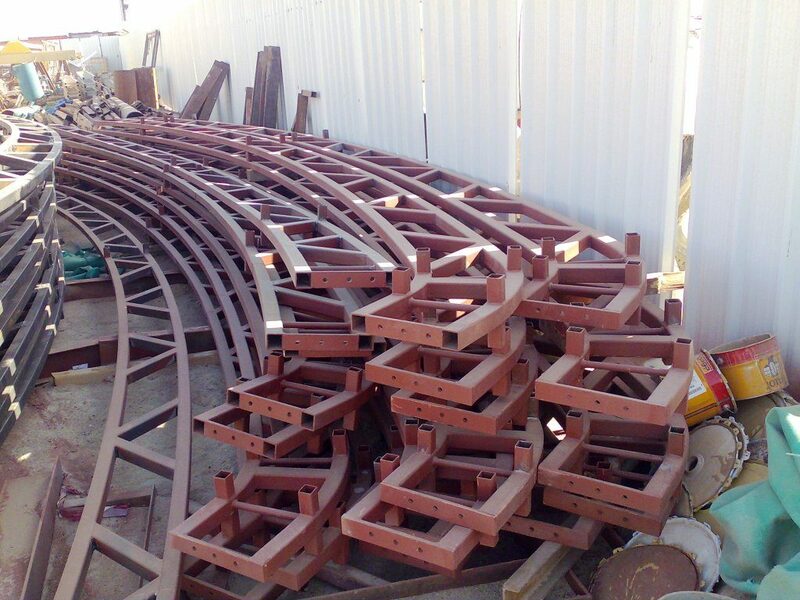 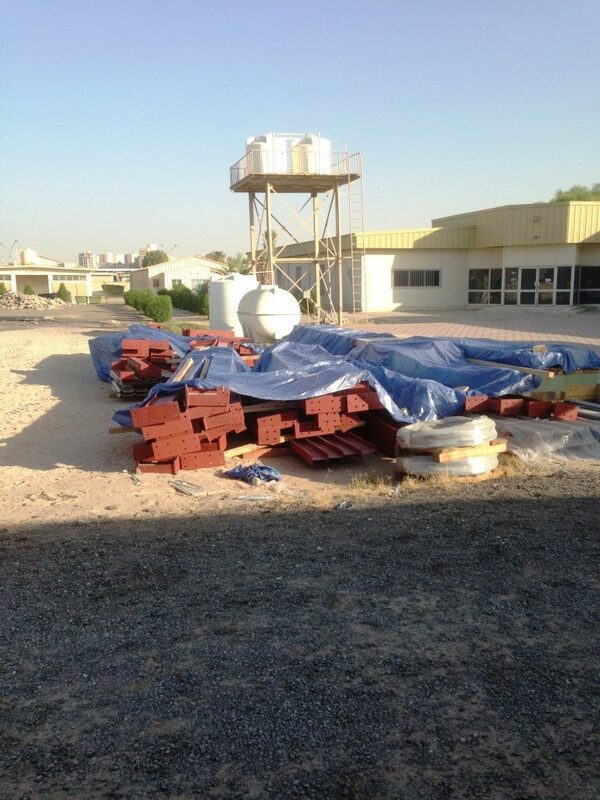 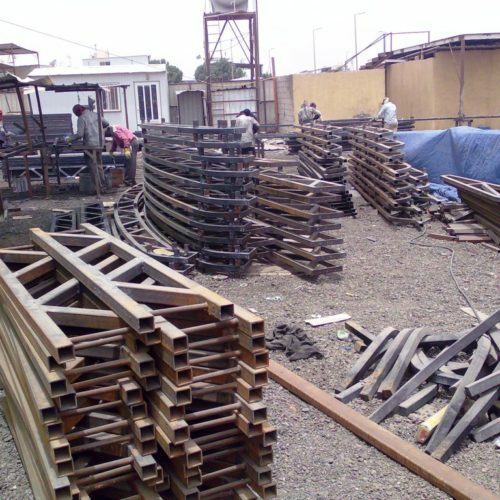 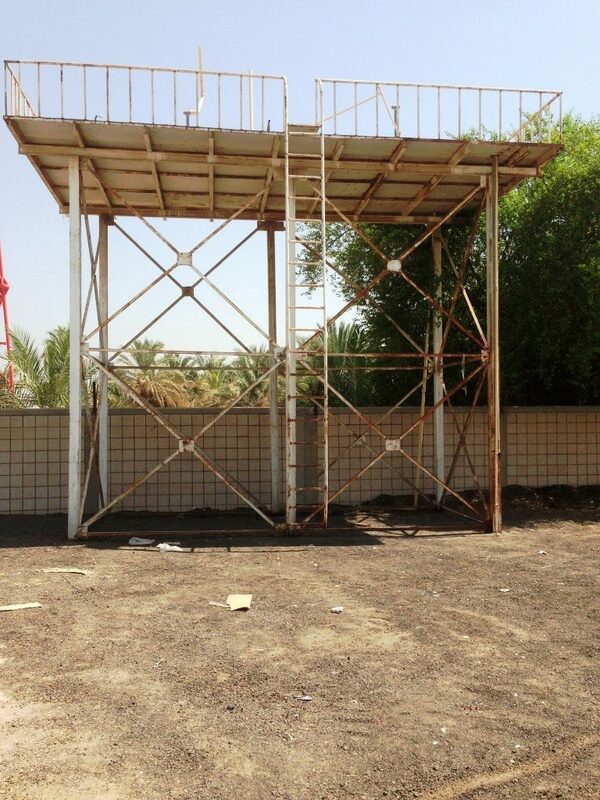 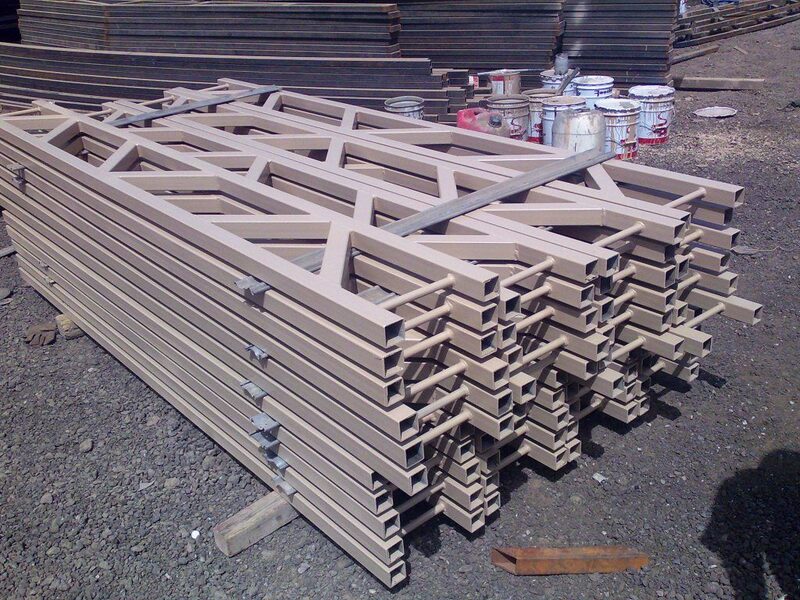 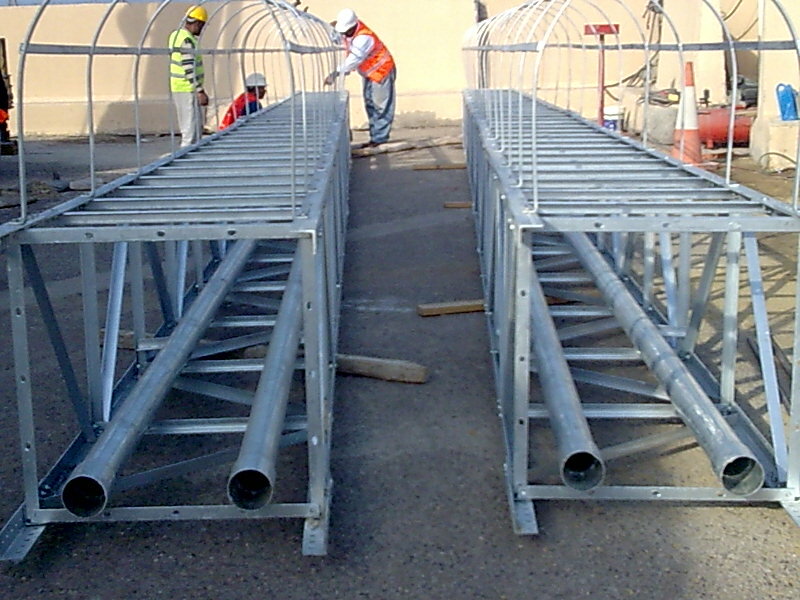 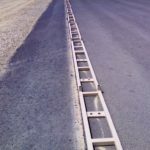 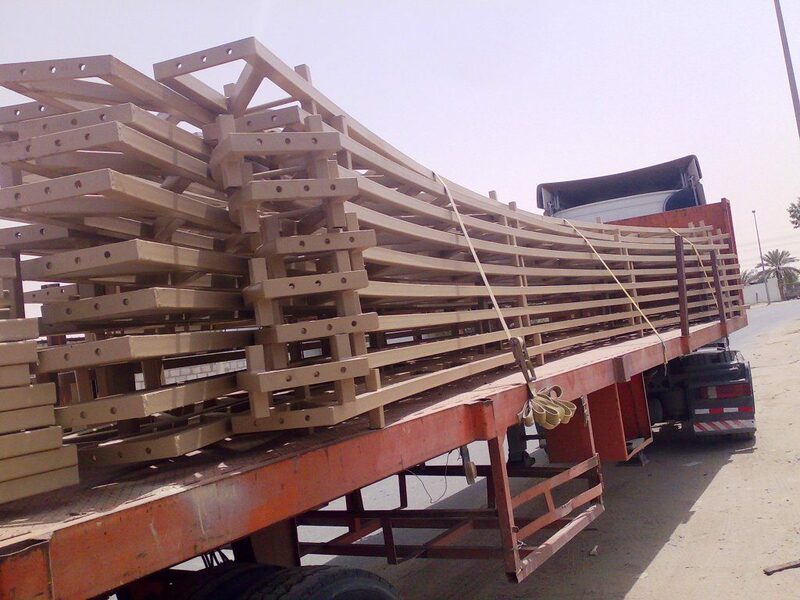 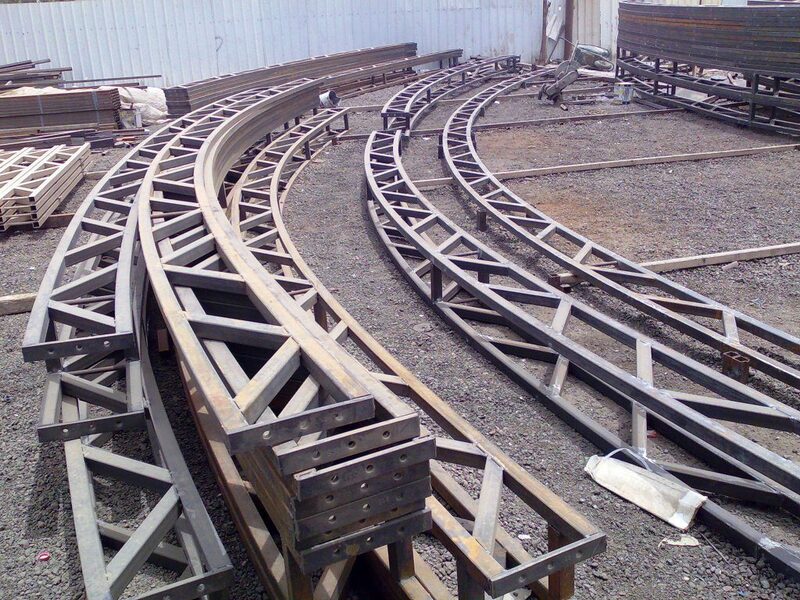 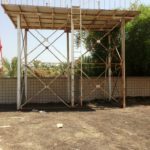 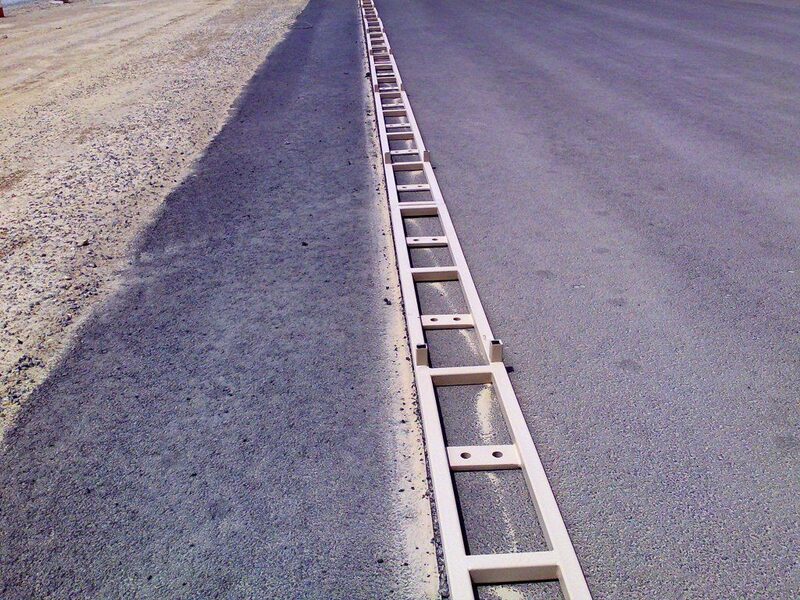 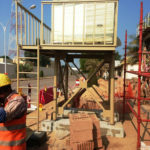 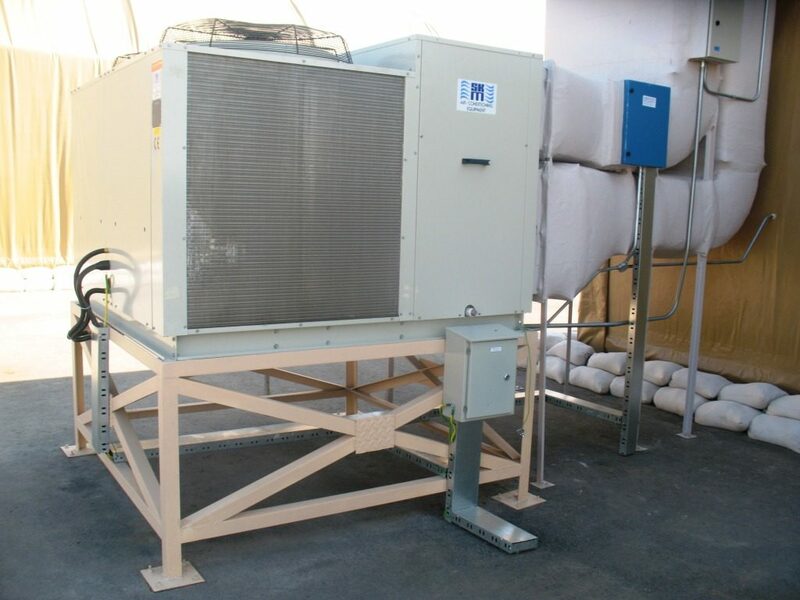 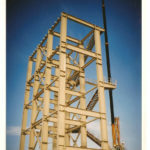 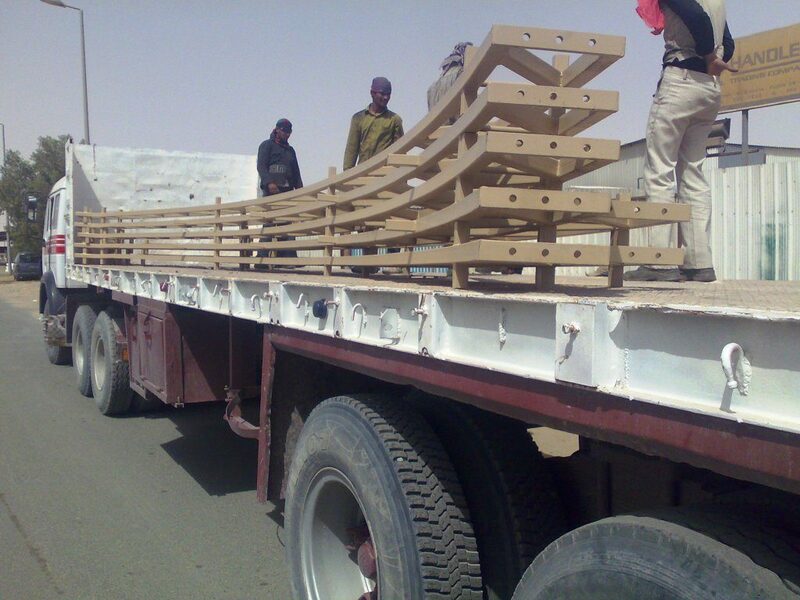 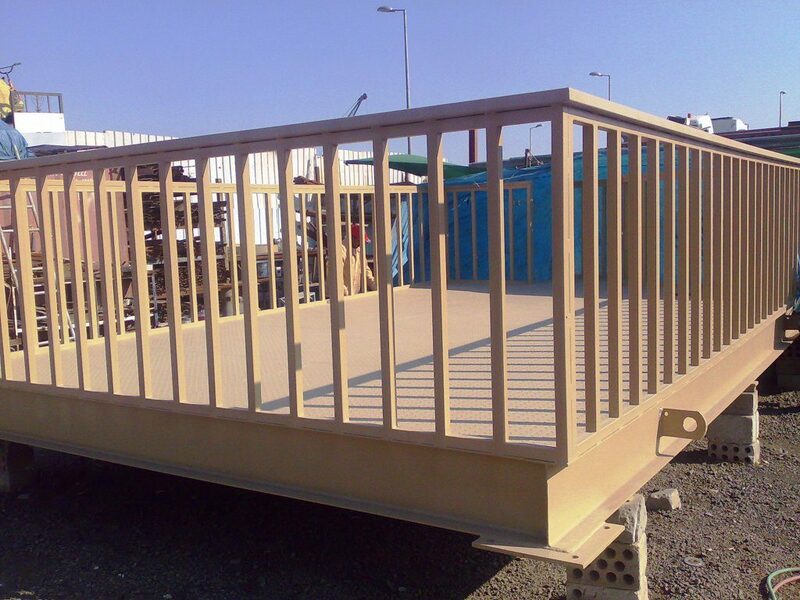 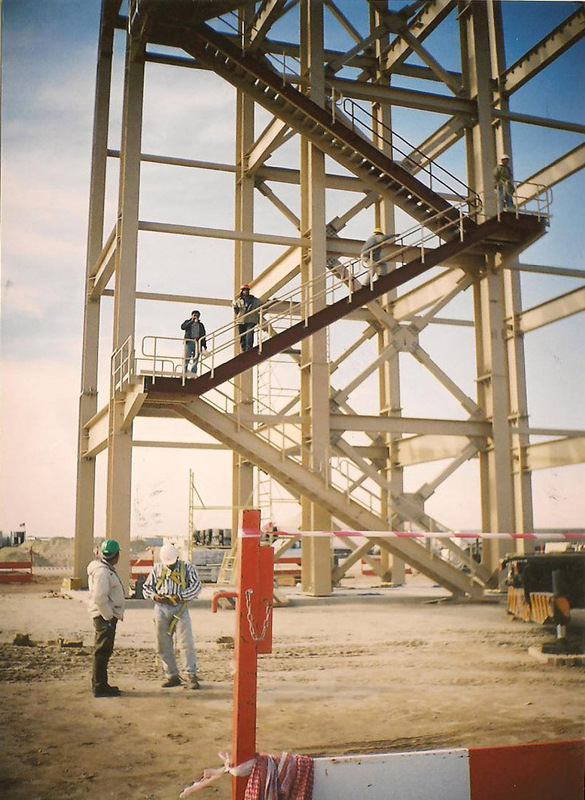 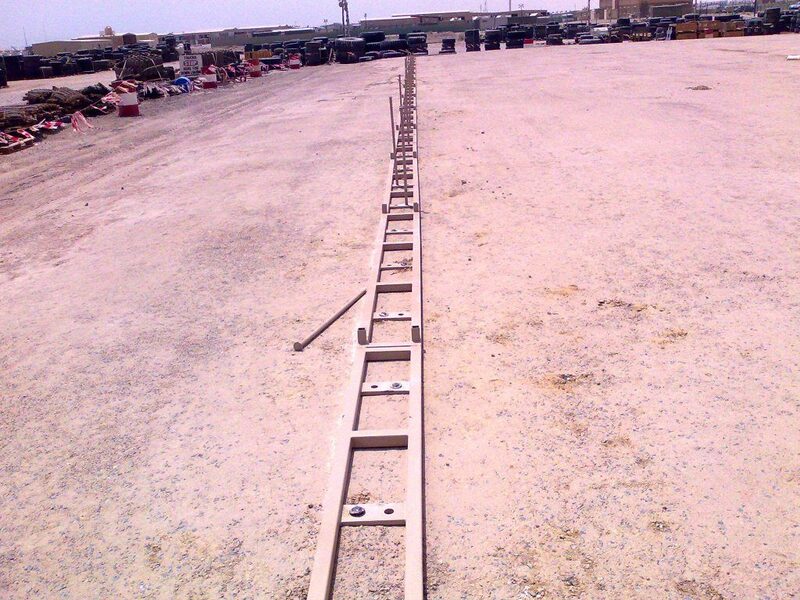 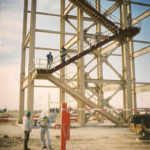 Our Company has set the standard of excellence for the contracting field in Kuwait. 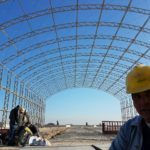 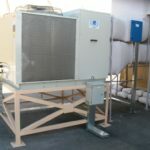 We have achieved this standard by properly utilizing our most valuable and unique set of assets: Personnel with technical skills of the highest order, unmatched experience in modern equipment techniques and project management, an eagerness to innovate and an absolute commitment to client satisfaction.